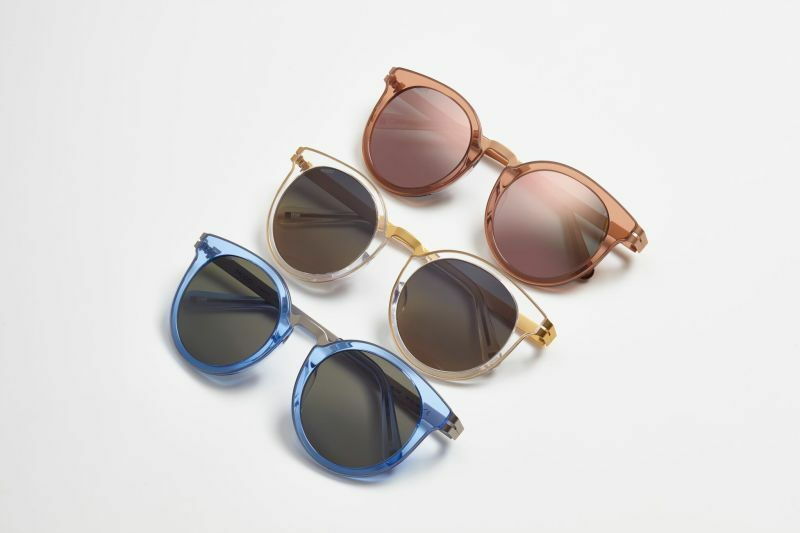 We search out unique brands that you won't find at every big-box retailer. 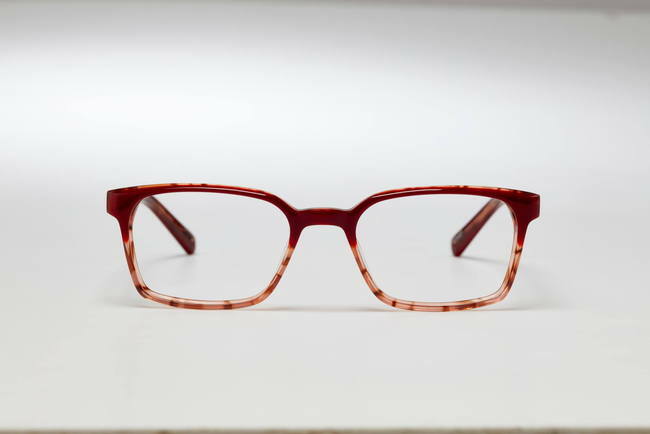 Our brands are chosen based on their quality, features, colors, and worksmanship. 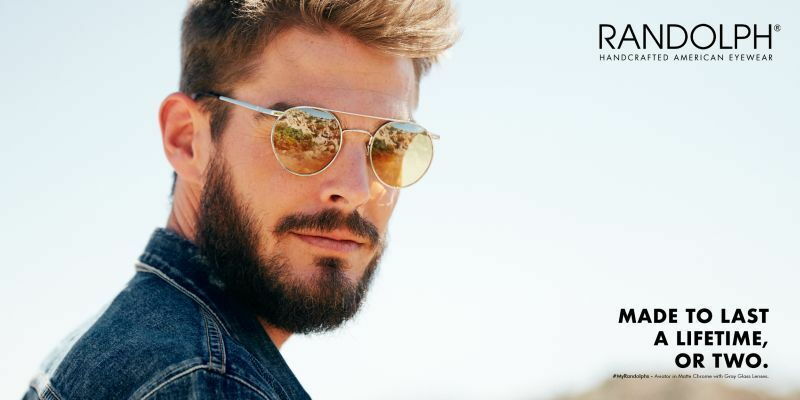 You'll find the brands below in our optical waiting for you! 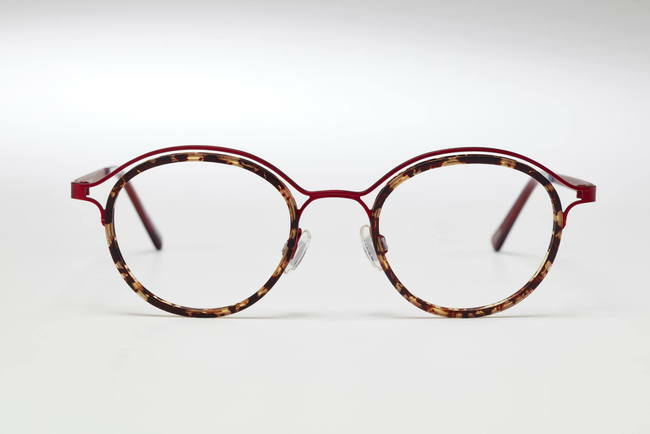 Based in Texas, Arbor's mission is to create top quality products with relentless attention to detail. 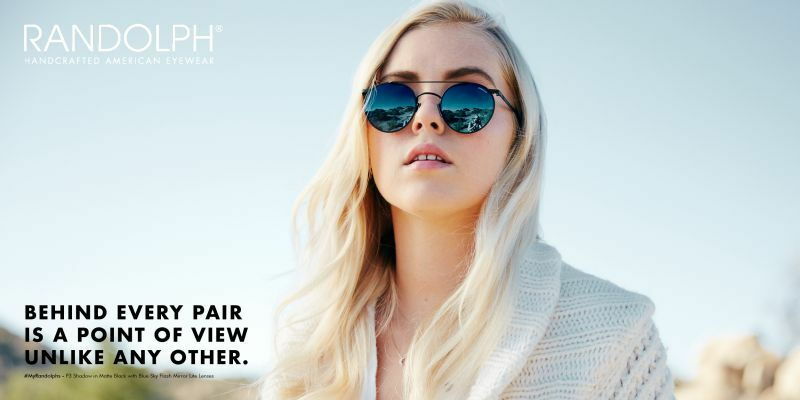 Each pair is handcrafted and made from the finest components including carbon fiber, beta titanium, German hinges, and plant-based cellulose acetate making them hypoallergenic, strong and lightweight. 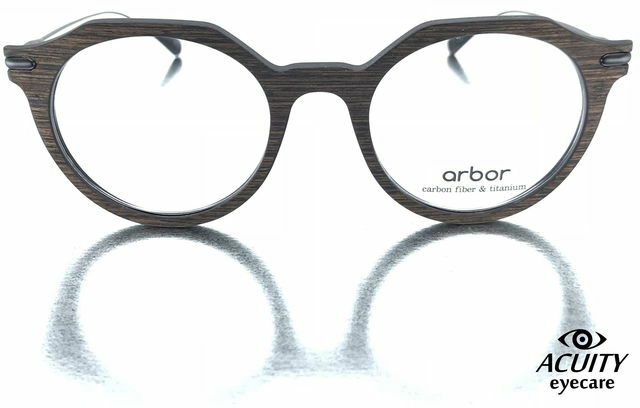 Arbor also is focused on renewable resources. 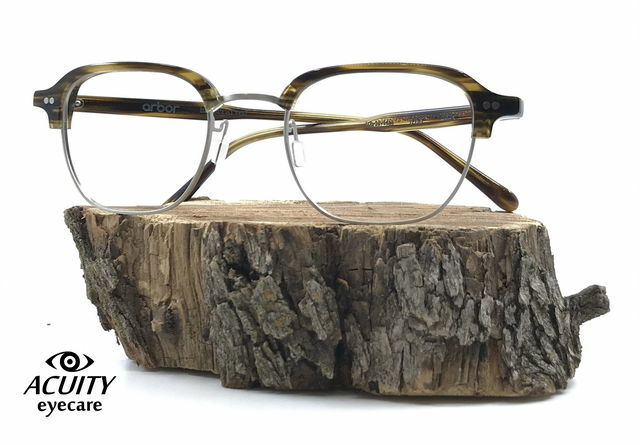 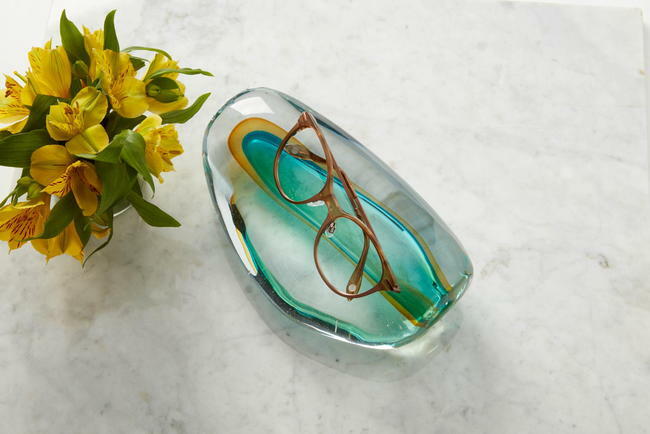 Their plant-based cellulose acetate frames are made from renewable materials, and they plant a tree for every pair of eyewear purchased, as well as contribute 3% of their company sales to help children in orphanages or foster care find homes. 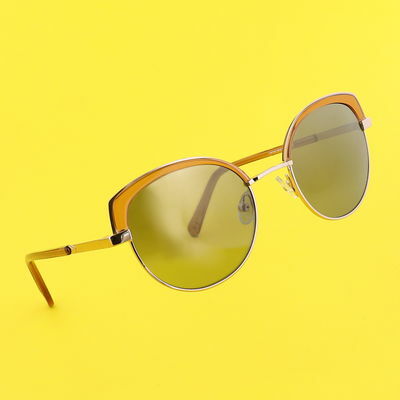 They're a brand to believe in! 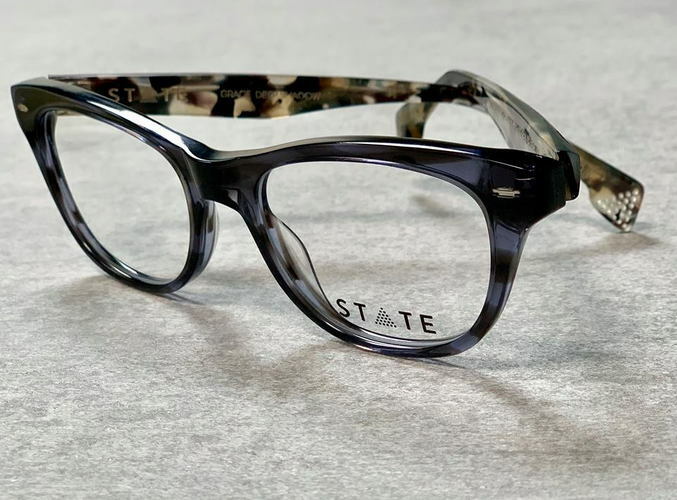 State Optical Co. is a first-of-its-kind brand of luxury American eyewear proudly being manufactured in Chicago, USA. 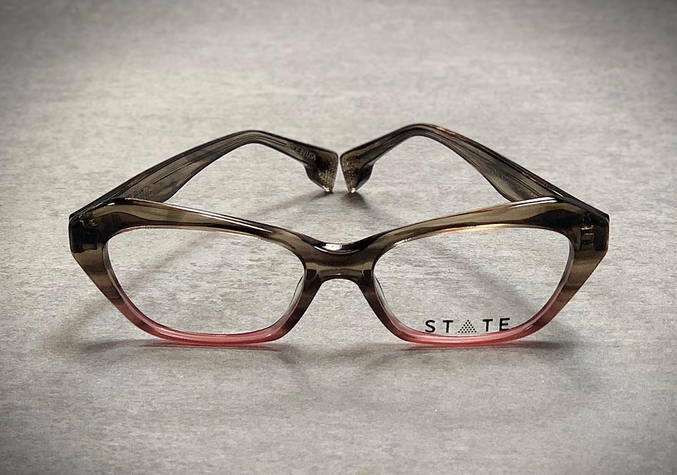 State frames are meticulously handcrafted with tremendous attention to detail. 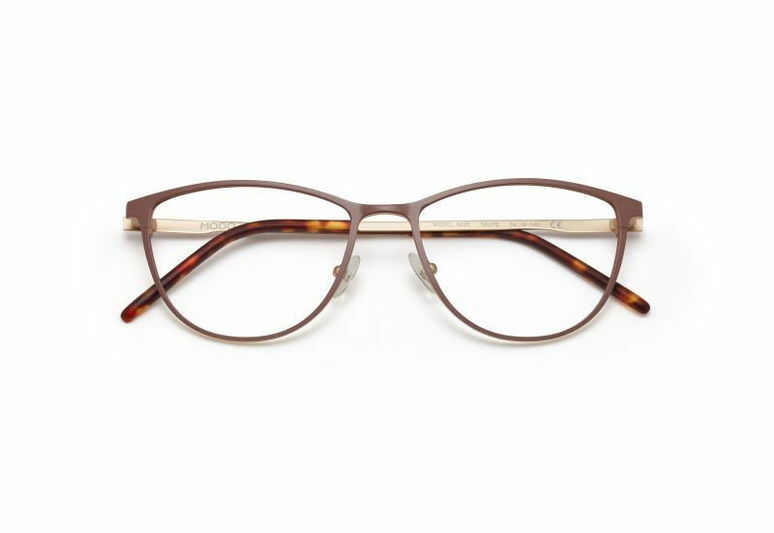 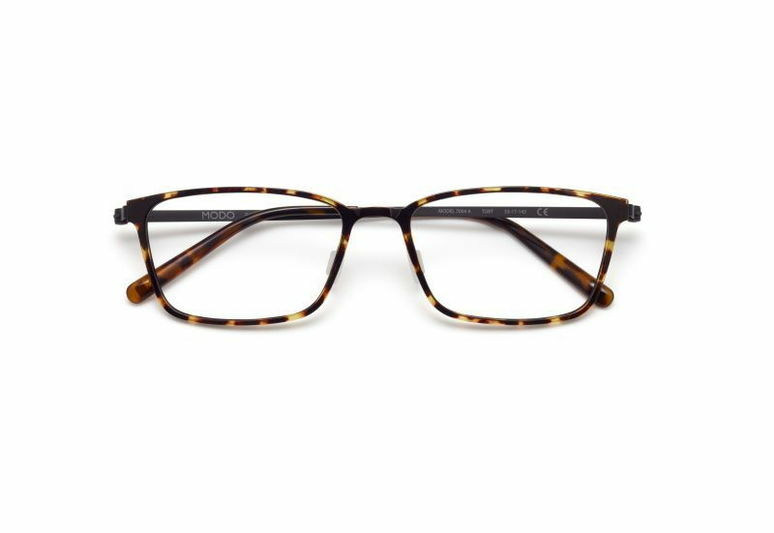 Their unique temple tip balances the weight of the frame, resulting in a remarkably comfortable fit. 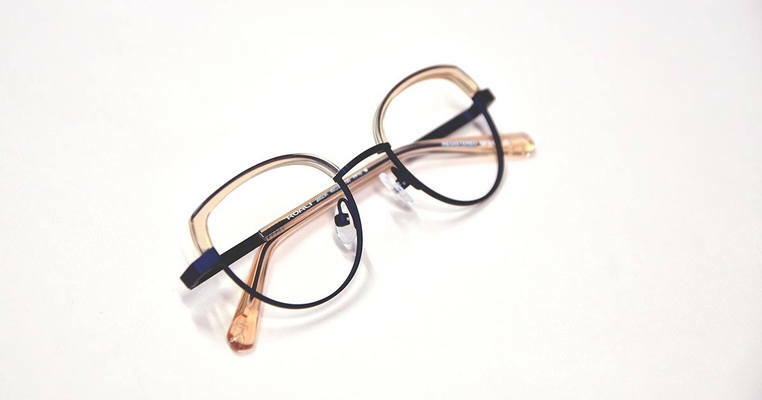 Today, Randolph is still family-owned and -operated and still handcrafting the finest eyewear with top-grade materials, classic designs and a relentless attention to detail and quality. 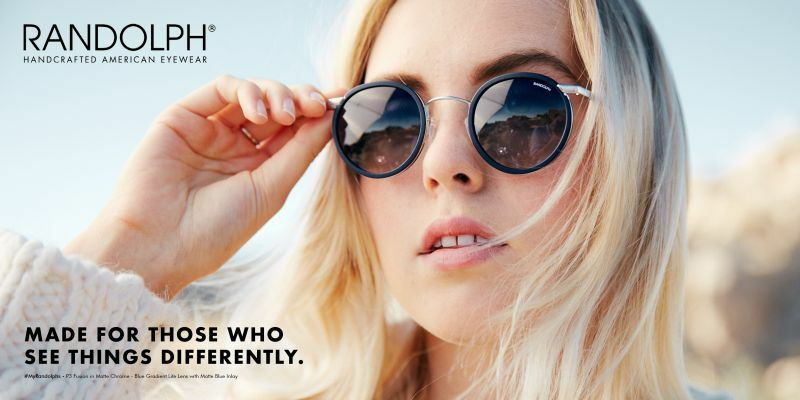 But what's different about Randolph? 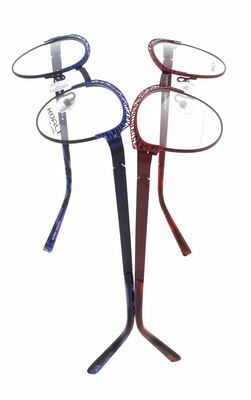 All the other eyewear manufactures have gone overseas. 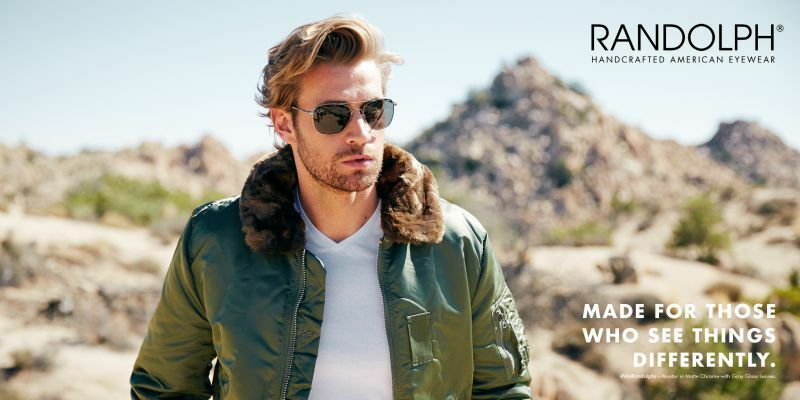 Randolph decided to stay here. 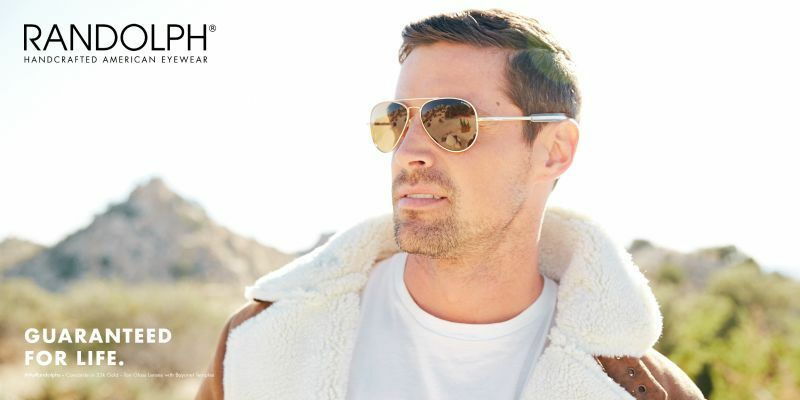 Randolph wanted to make a difference. 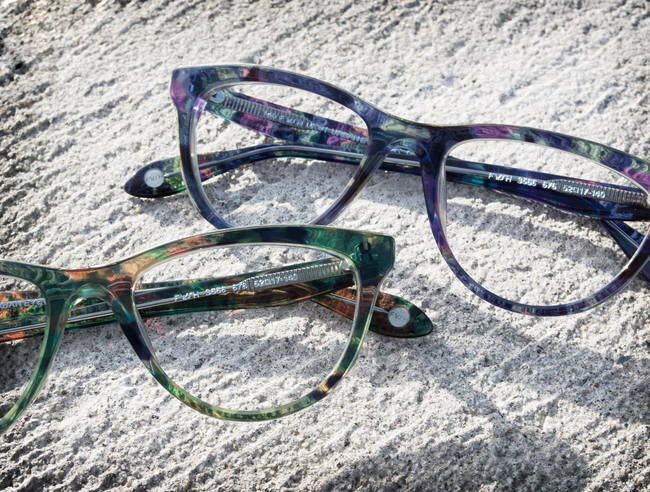 Leave a mark. 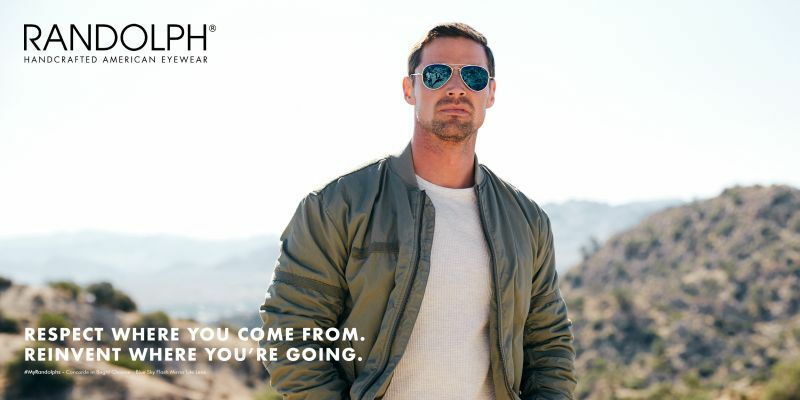 Be proud of something. 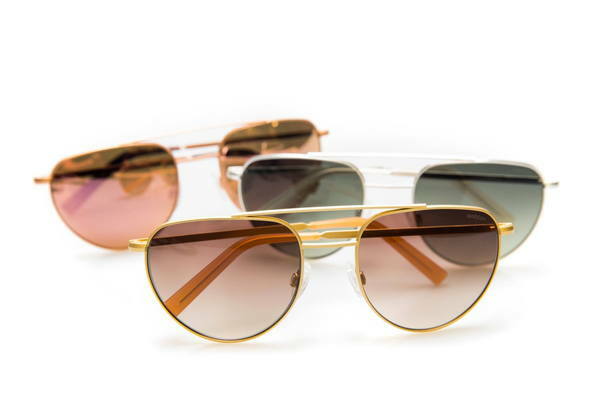 So in 1978, they joined forces with the U.S. military to produce the HGU-4/P Aviator for fighter pilots. 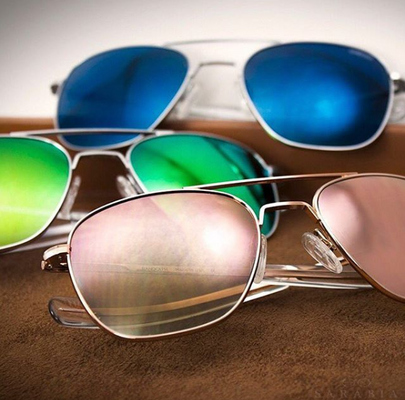 Each Aviator is built to strict guidelines of MIL-S-25948 standards, a 20-page document detailing the most complex manufacturing specs around. 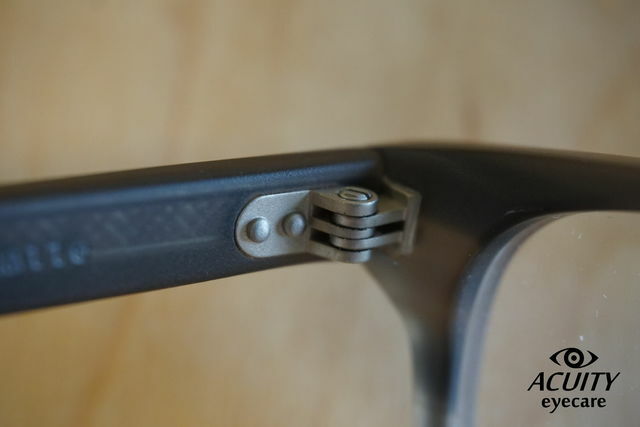 ENGINEERED TO LAST. 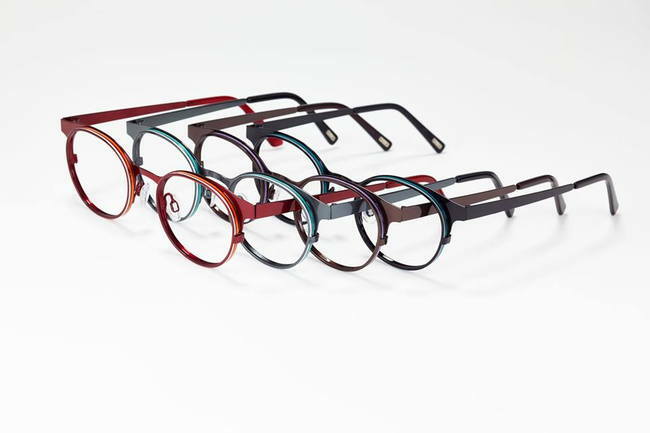 HAND-ASSEMBLED IN OVER 200 STEPS. 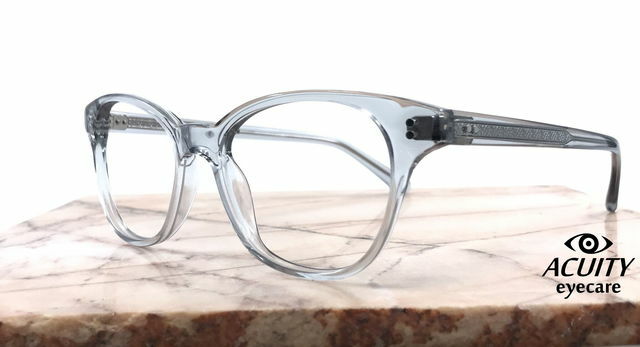 Starting with top-grade materials, 50 different people then cut, mold, stamp, twist, solder, plate and polish in a six-week process that includes more than 200 steps done mostly by hand. 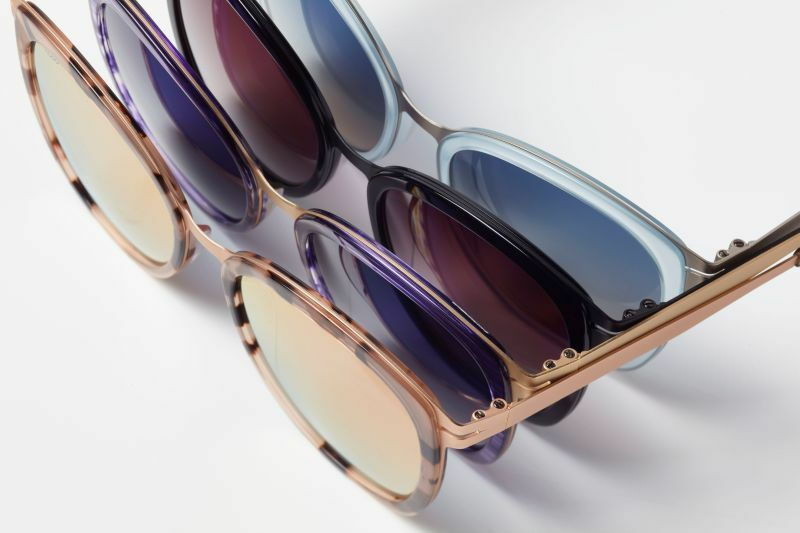 All to produce just one pair of sunglasses. 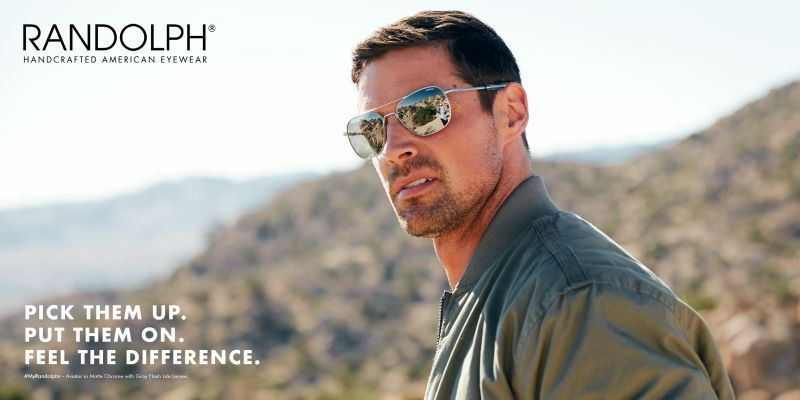 With specifications precise enough to meet the promise of our founders and the demands the world's toughest critics: the U.S. Department of Defense, pilots, naval aviators, astronauts and YOU. 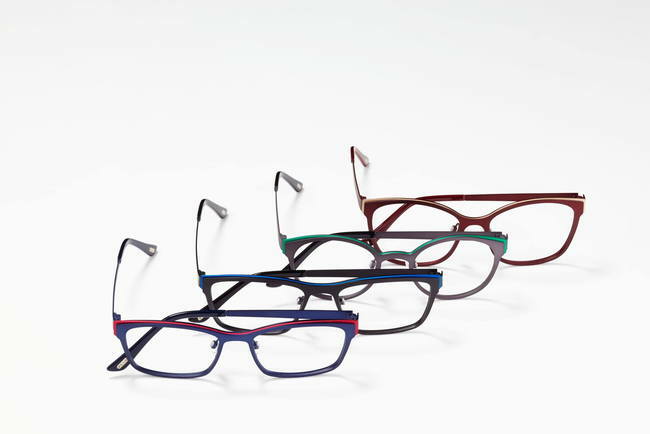 Light, durable, and flexible, Modo has perfected ultra-thin titanium and acetate eye wear. 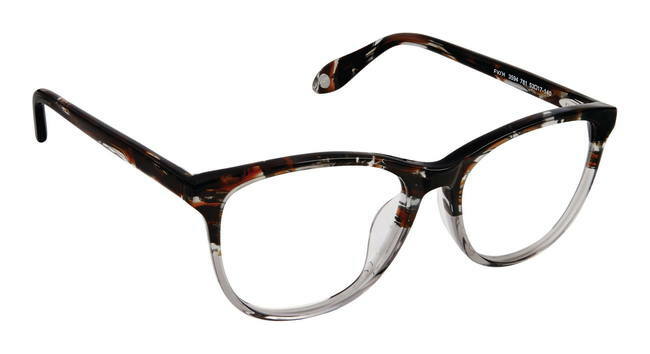 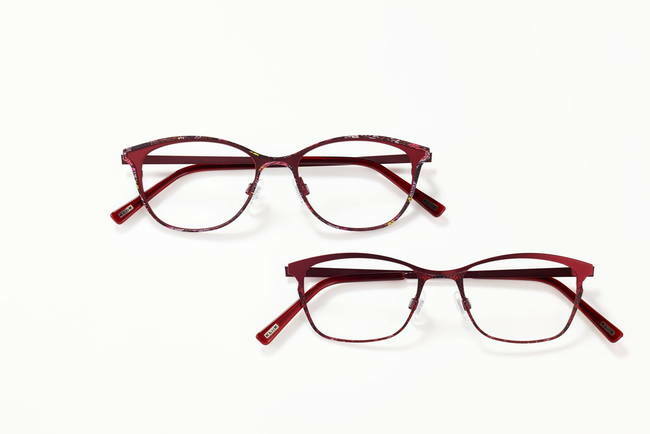 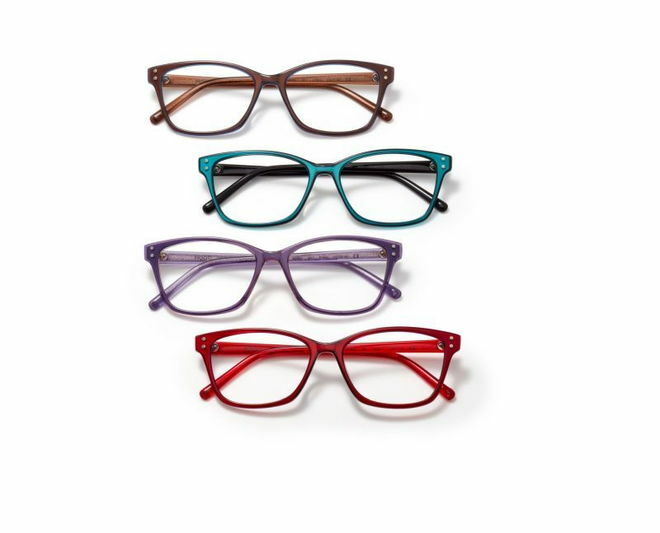 From classic to modern designs, this line is for the individual who wants a unique frame with a "barely-there" feel. 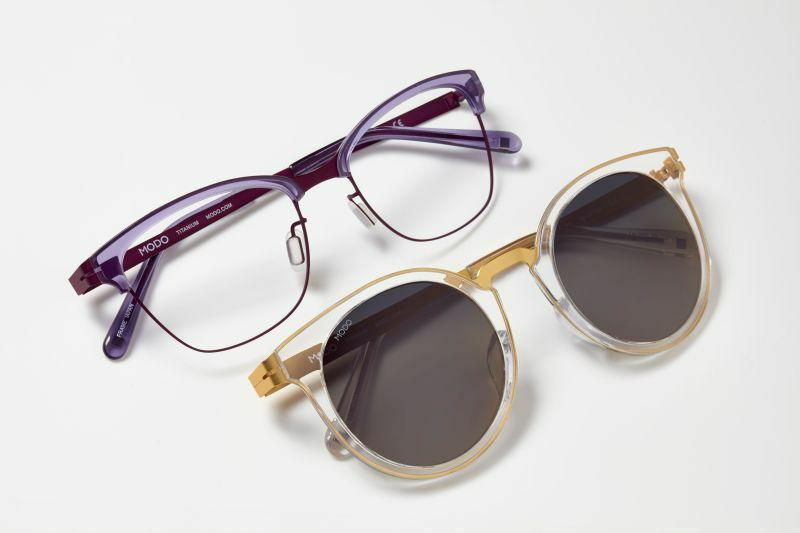 Their new Brooklyn line - made in Brooklyn, New York - is an acetate line with titanium temples. 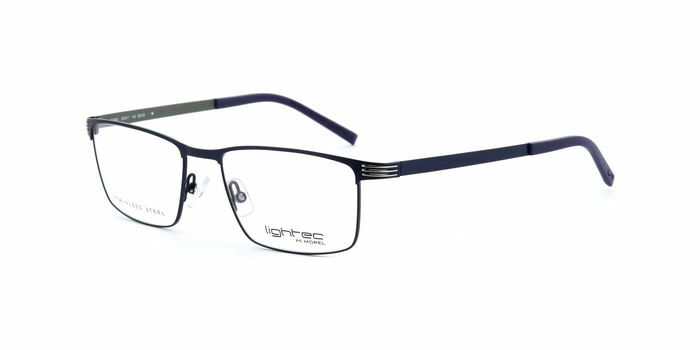 Their titanium temples are made of a single molded piece of titanium wire, with no edges to catch on hats or hair. 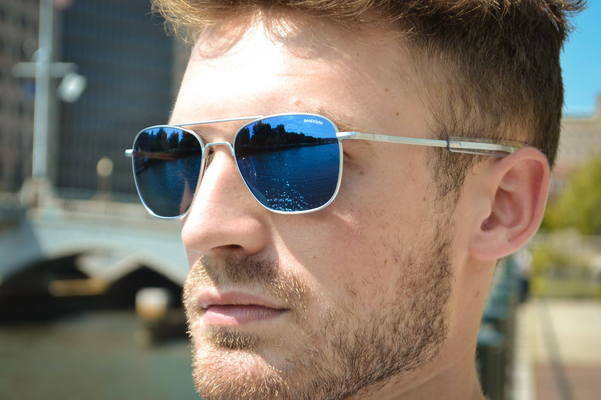 Titanium is also ideal for people with nickel or other metal allergies. 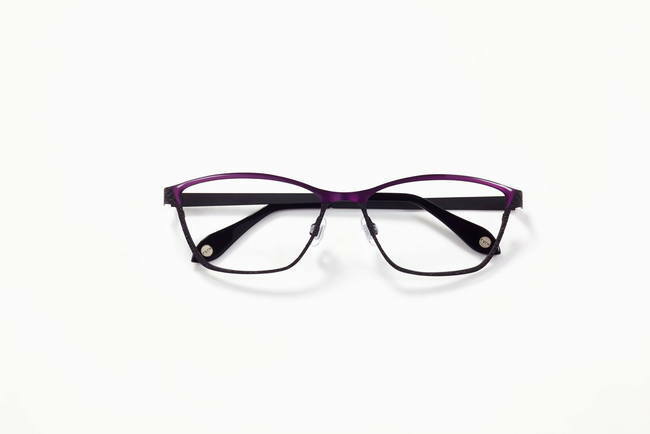 Once you put a Modo on, you'll love them as much as we do. 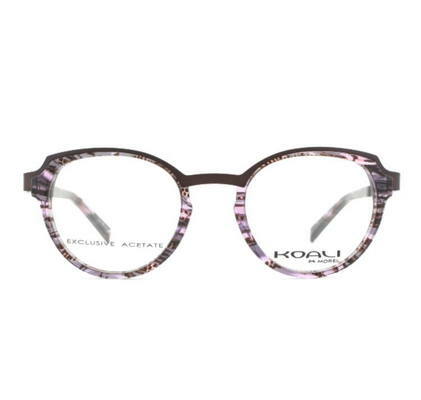 Koali, the name of a rare plant found in the South Pacific has been designed with a sophistication and purity found only in the living world. 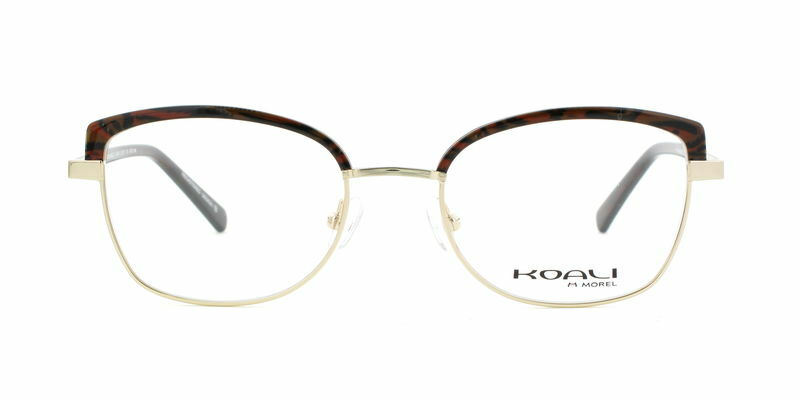 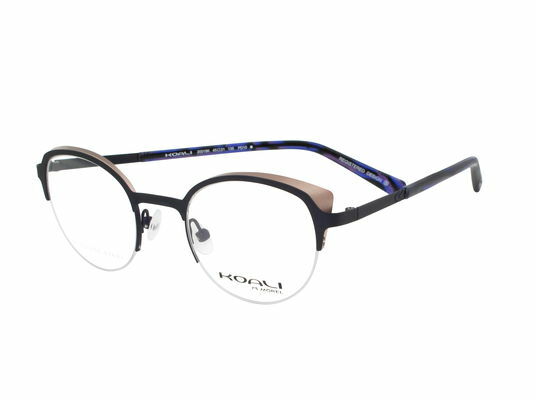 Remaining true to its core design theory, Koali interprets the striking beauty of nature and brings it to life in eyewear. 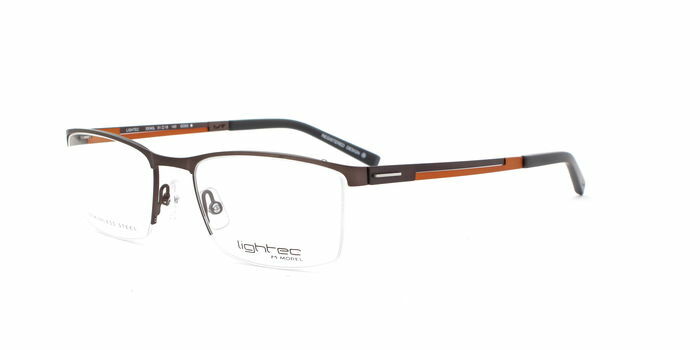 With screwless flex-hinges, stainless steel and aluminum components, Lightec is the ultimate in lightness and technology - a design that is both minimalistic and distinctive. 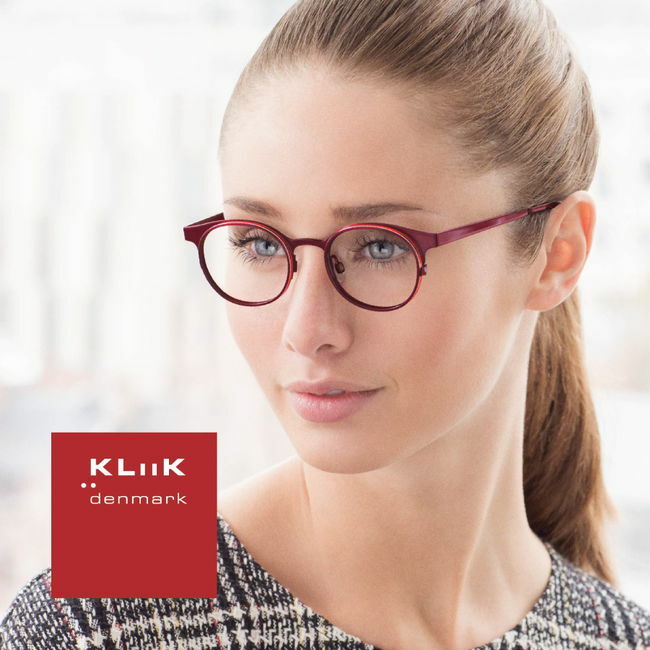 Taking its direction from the clean, modern aesthetic of Scandinavian design, KLiiK denmark eyewear is subtle yet always on trend. 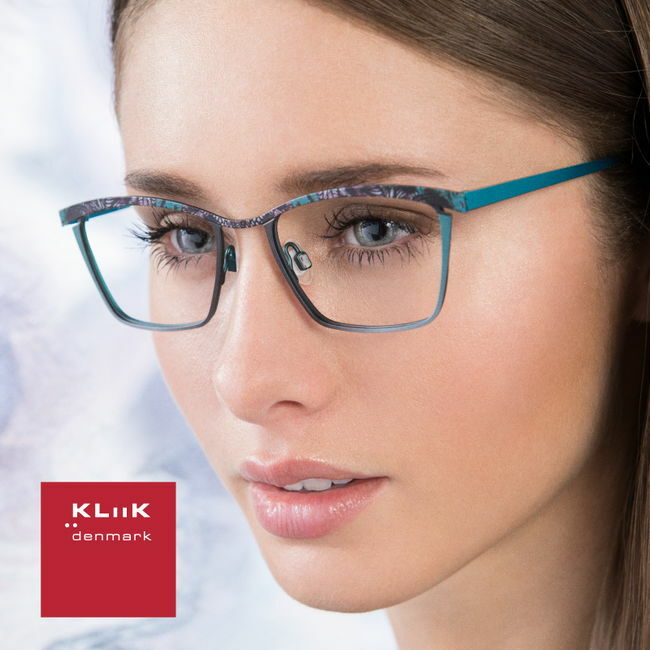 With rich colorations, laser cut detailing and a mixing of patterns and materials, KLiiK denmark offers a wide variety of styling for narrow and petite faces. 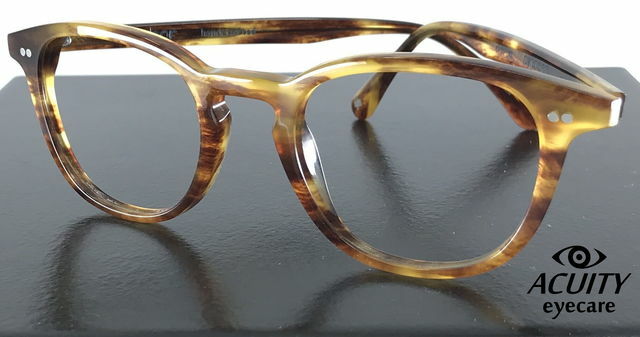 Confidence has no competition, individuality is an expression and style is the personal signature. 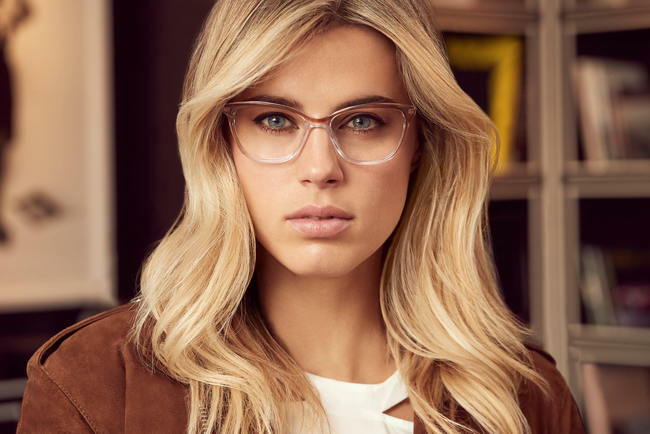 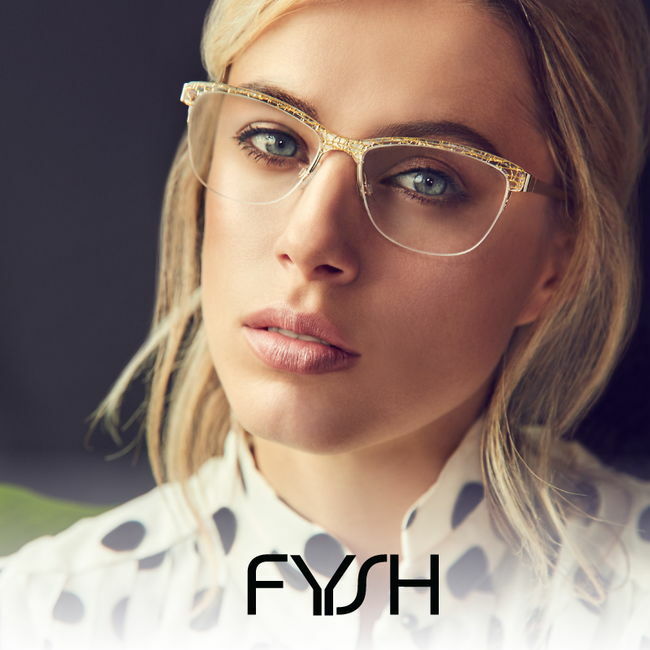 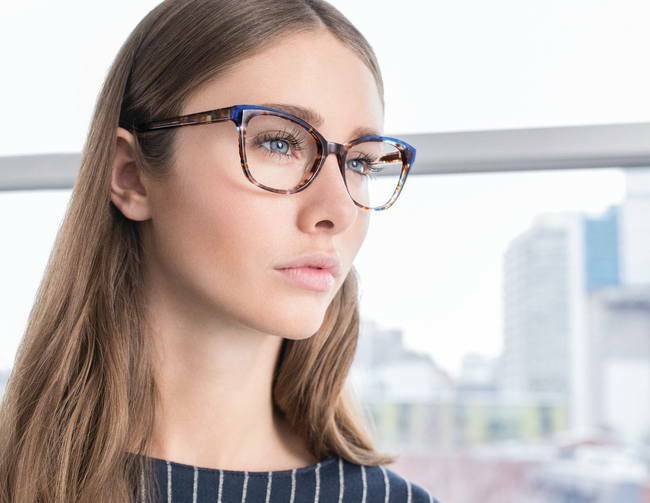 FYSH is designed for the strong, ambitious, game changing women who embrace individual style. 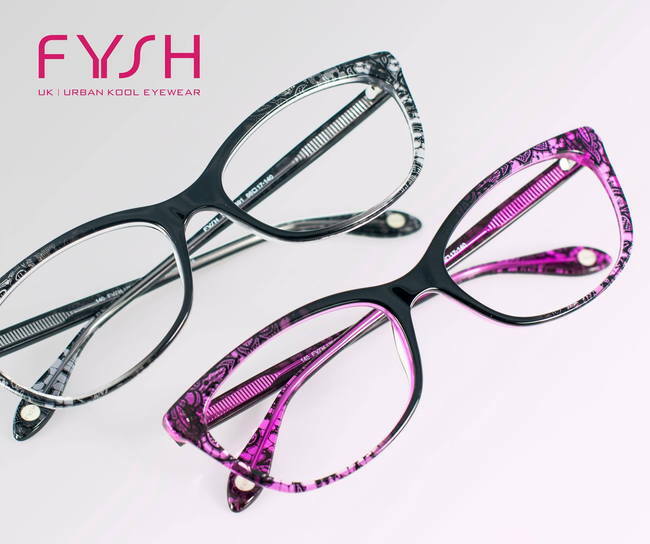 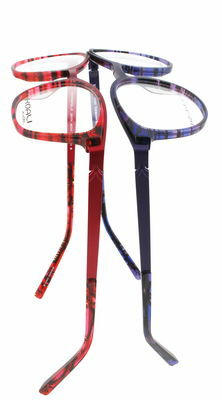 Combining the latest runway looks with the color trends of the season, FYSH eyewear features a vast array of bold colors, intricate patterns, unique constructions and shapes.